In a survey conducted by Advertiser Perceptions earlier this year, 40 percent of chief financial officers surveyed said “vanity metrics,” data points that present no real connection to their business, were one of the biggest concerns about investing more resources into digital marketing. Tru Measure, a digital marketing services platform, has created a solution to address this challenge with its new goals and key performance indicator (KPI) reporting features. 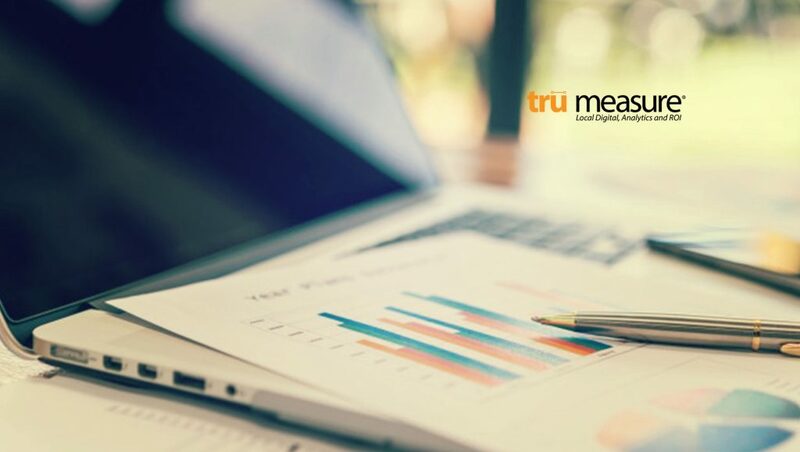 Introducing the only digital marketing tracking and reporting solution to implement customized goals and KPI capabilities, Tru Measure enables local media and agencies to create and display specific metrics that truly matter to each individual client. Simple and exportable, the goals and KPI reports can capture a specific number of form fills or calls, to something as broad as increasing revenue. Under each of these goals, clients can select the KPIs that indicate the completion of each goal such as unique web visitors, call duration, conversions and more. Reporting clearly shows when goals are met or when an intervention is needed. 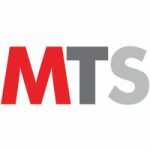 Data for the goals and KPI reporting solution is pulled from Tru Measure’s proprietary tracking technology, as well as the individual businesses Google Analytics accounts. Combining these two sources of information allow for the complete ROI story to be uncovered.